Equipment for Gym! 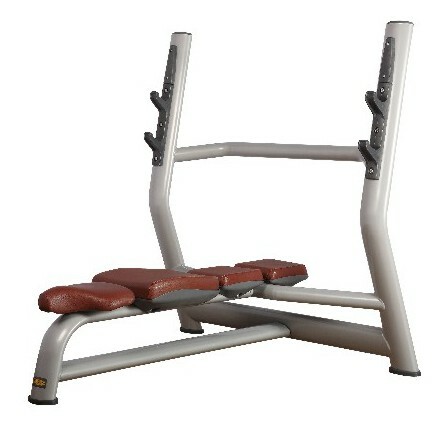 This Gym Olympic Bench Press is a sleek designed, durable multi-functional bench for training the arms using a barbell. Complete with support pins placed at different heights, the rack of the Commercial Body Building equipment is designed to accommodate barbells in a safe, ergonomic position. The ergonomic shape of this gym workout machine enables you to perform free-weigth exercises in total comfort. Looking for ideal Gym Olympic Bench Press Manufacturer & supplier ? We have a wide selection at great prices to help you get creative. All the Commercial Body Building Equipment are quality guaranteed. 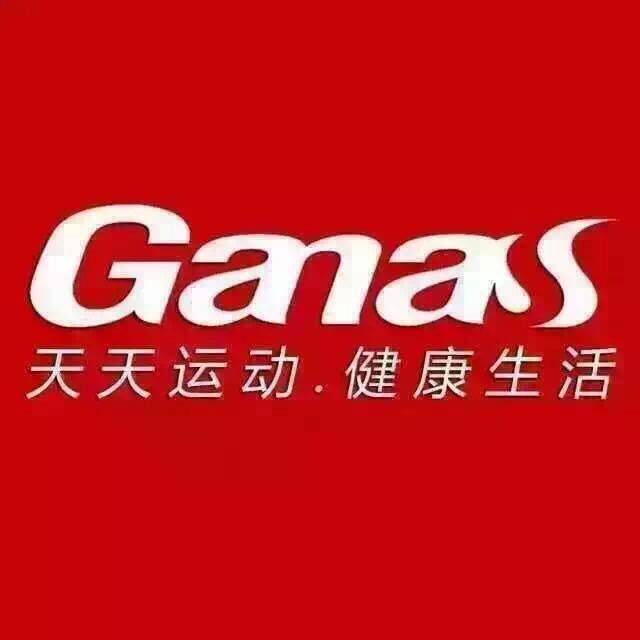 We are China Origin Factory of Equipment for Gym. If you have any question, please feel free to contact us.